The previous weeks have been not so good for NASA, with multiple projects going offline and facing issues. 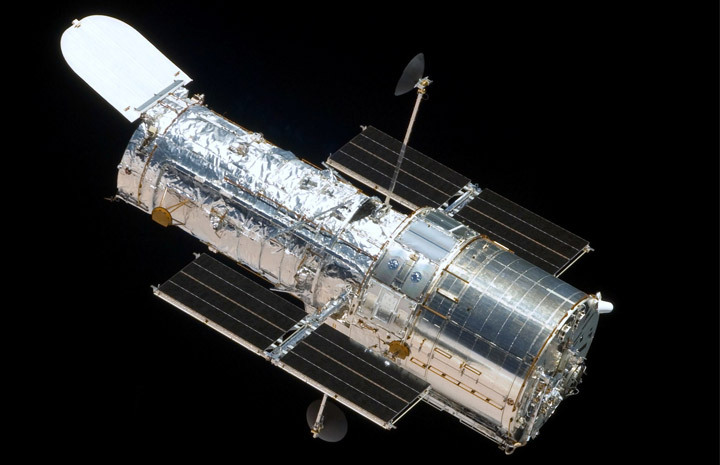 The major one to get hit was the legendary Hubble Space Telescope, a gyroscope failure of which did render the spacecraft non-functional, as it was put to Safe Mode. Scientists at NASA have been trying to figure out what happened to the gyroscope sensors and there has not been much luck, either. According to the latest report from NASA, however, the scientists may have already found a way to fix the Space Telescope, but it’s just that the methods were way too simpler. “NASA took great strides last week to press into service a Hubble Space Telescope backup gyroscope (gyro) that was incorrectly returning extremely high rotation rates. The backup gyro was turned on after the spacecraft entered safe mode due to a failed gyro on Friday, Oct. 5. The rotation rates produced by the backup gyro have since reduced and are now within an expected range. Additional tests will be performed to ensure Hubble can return to science operations with this gyro,” says the official update page from NASA, meaning that the agency is one step close to the fixing the issue. This is not to say that the gyroscope issues in the Hubble Telescope have been completely fixed and wiped out from the scene. However, unlike what was expected, there is no catastrophic damage to the sensors and a simple restart was able to make sure that the gyroscope sensors are responding to the commands. Though several attempts and steps may be required to make things right, the gyroscope failure issue is expected to be solved in the quickest time-period possible, believes NASA. In related news, some other spacecraft from NASA are also facing issues.